I am just an ordinary guy that has discovered that he loves to write. I love people with special needs as I have a son that is very special. I also desire to be an advocate for children with rare and incurable diseases. Because I work full time in the aviation field, I keep most of my focus on one disease in particular. That is Batten Disease. How all of this came about is contained in this blog. 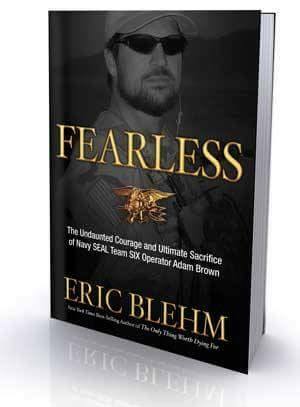 It was a book about the most incredible of Navy SEALs that got it all started. Following his legacy led me to a little girl from his home town. She had a rare disease named Batten. I would eventually go meet her along with my family and I would also dive an underwater memorial dedicated to the Navy SEAL. This Batten Princess led me to follow other families that are facing the same circumstances. She is the one that taught me that I love to write. A"Lice Brionne (Angel Ali). I try to bring honor to the little warriors that deal with it, as well as their families. Spreading awareness is my passion and purpose. So my goal is to use my new found love for writing to accomplish this task. There is absolutely no way that I can do enough. If I was rich, I would do so much more but this is what I have to offer. And so, I will keep it up for as long as I can and also for as long as I am allowed to. I so appreciate the kind words of encouragement that I have received from those inside the Batten Disease community! P.S. Make sure that you read The Blog About My Blog! That is if you would like to know the whole story! You are never forgotten Adam Brown!! She made me aware and changed my way of thinking. ​There truly is none like her! I'll always be Benjamin's daddy.